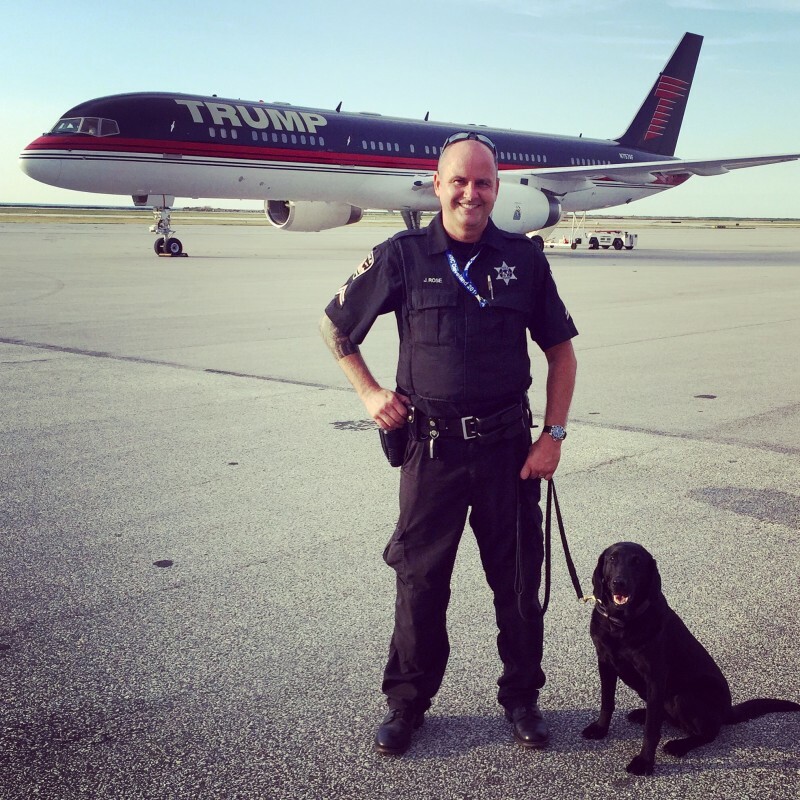 Police Officer Jason Rose from Boise, Idaho, was called to the Republican National Convention this year with his police K9, Vegas. The RNC was held July 18th to July 21st in Cleveland, OH. Rose’s dog is an explosives detection K9, and together they patrolled the convention to help ensure the safety of the attendees.